This exquisite white Freshwater cultured pearl necklace features AAA quality pearls, hand picked for their incredible luster and overtones. The strand is affixed with a 14K gold clasp and strung to an 18" length. Our products come packaged in a beautiful jewelry box perfect for gifting. 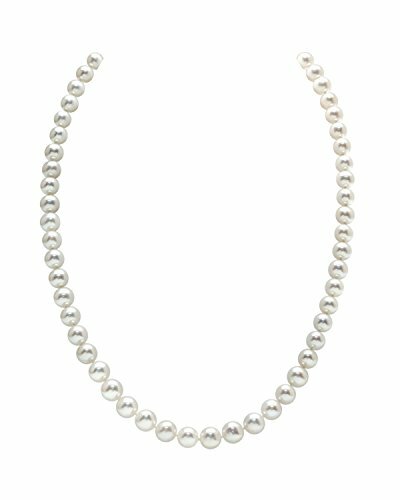 Women's Pearl Strand Necklace with Round White Freshwater Cultured Pearls in 18" Princess Length ?TOP QUALITY? Hand selected AAA quality round white Freshwater cultured pearls with genuine 14K gold clasp. 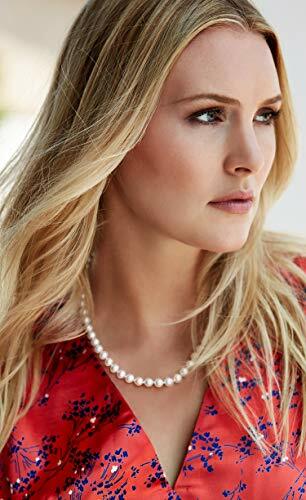 Our Freshwater pearls are imported directly from the pearl farms of China and represent the finest luster & quality. 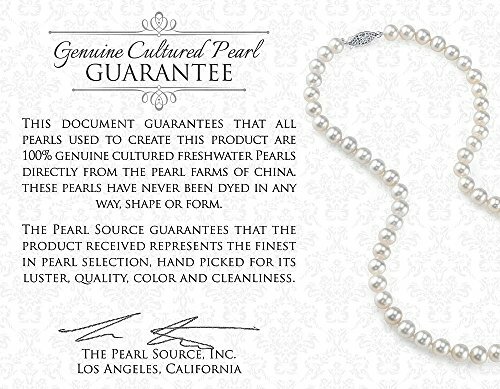 This pearl necklace is accompanied by a Genuine Cultured Pearl Guarantee. ?PERFECT FOR GIFTING? Packaged in an elegant jewelry box, making gifting a breeze. This necklaces makes the perfect Christmas gift, birthday gift, bridesmaids gifts, or anniversary gift for women. ?MONEY BACK GUARANTEE? To ensure your complete and total satisfaction, we offer a 60 day money back guarantee. ?A BRAND YOU CAN TRUST? 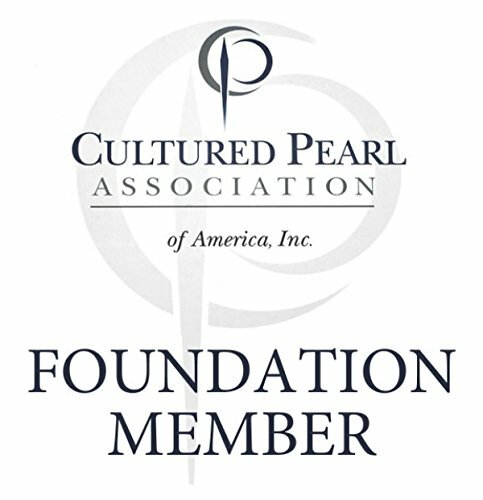 The Pearl Source is proud to be one of the leading Foundation Members of the Cultured Pearl Association of America (CPAA).